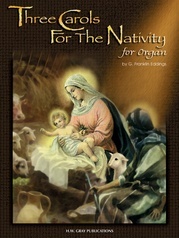 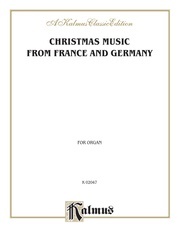 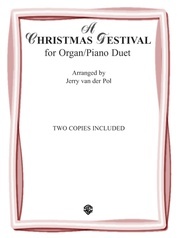 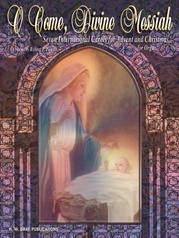 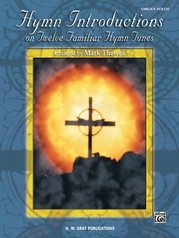 This collection includes eight favorite Christmas season titles arranged for the intermediate-level organist. 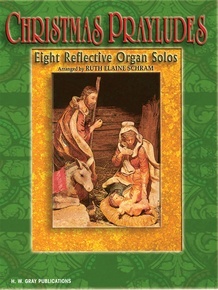 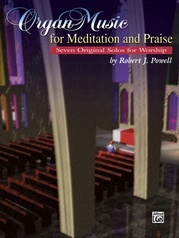 Each is set in a reflective mood, thus perfect for Christmas Eve service prelude music. 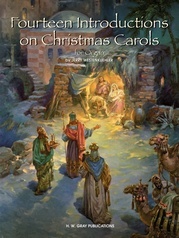 Included are such favorites as Come, Thou Long-Expected Jesus * O Come, O Come Emmanuel * Infant Holy, Infant Lowly * Joy to the World * What Child Is This * and others. 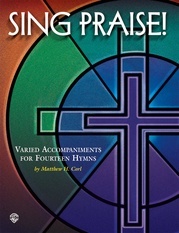 You will find these arrangements useful in any denomination.